While many people use the term ‘house’ and ‘home’ interchangeably, it is the people and the atmosphere that distinguish one term from the other. Generally, a house refers to a building in which someone lives. In contrast, a home typically refers to a place where his or her heart belongs. What turns a place from a house to a home is the love and memories we pour into a space that makes it so precious. Hence, Unity Kitchen believes in bringing happiness to your home to ensure you look forward to heading home every day. Unity Kitchen provides customized kitchen cabinet and wardrobes to the market from the year 2008. 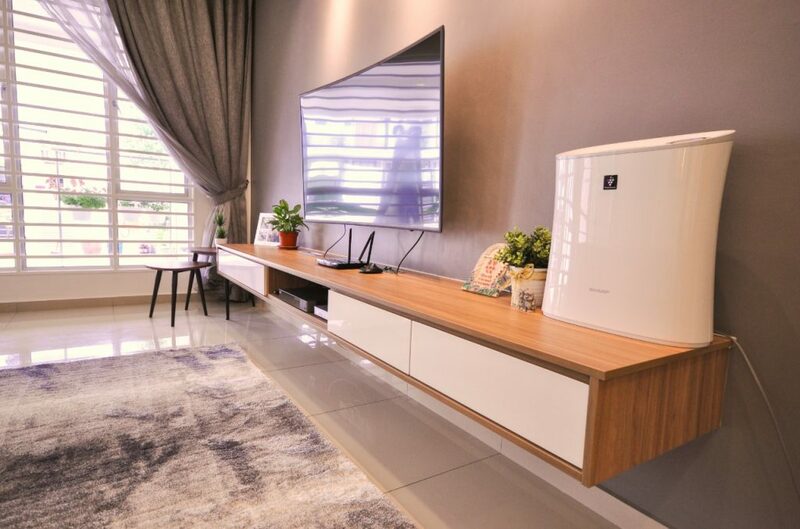 Their core activities are to design, manufacture, supply & install customize kitchen cabinet, wardrobes and built in cabinets such as TV console, shoes cabinet, and provide professional after sales service. Since the year 2012, they embarked on setting up their own furniture factory. Then, they expanded to set up an aluminium & glass factory and a sanitary accessories retail shop. Currently, they have 4 showrooms plus a strong business chain at back support. Kitchen cabinet business is a traditional industry. 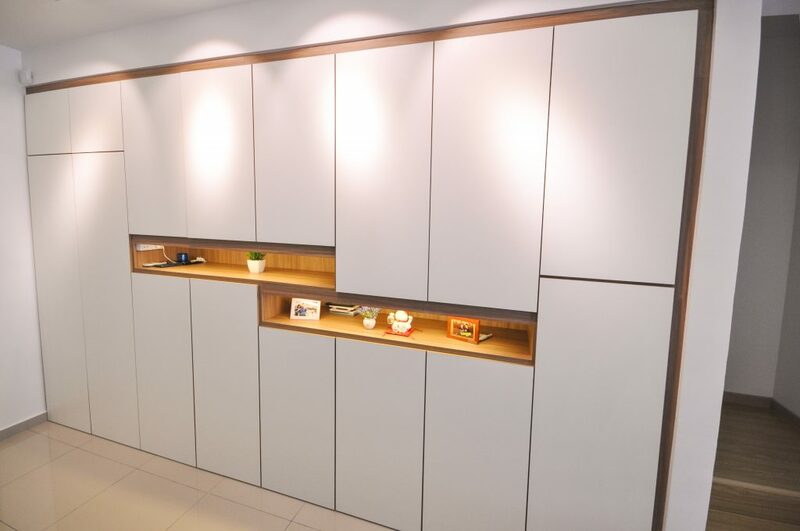 Years ago, consumers’ main concern was about cabinet function and less about the design. However, the founder noticed changes of market demand, and conducted a few strategies and to give it a new perspective. As an example, they keep inventing ideas to bring in new innovative products such as Anti-cockroach & ant cabinet which solves major headaches that plagues every kitchen. Additionally, they maintained the product unit rate since the company started but choose to add value to the products and services. Furthermore, they actively co-organize renovation event to share knowledge and while raising awareness on Unity Kitchen quality and standards. There were up to 40 companies that sponsored the event and to make it a real success. They firmly believe in their company mission: To deliver happiness to every home with the most professional & intimate service. Thus, they are the first ever kitchen cabinet company that launch a service program in Malaysia. The U-CARE program is specially designed to conduct house visits and provide cabinet service/maintenance to the existing customers. This will help them upkeep the cabinet condition and get it cleaned and well ready for the festive season. Customers are incredibly grateful as they do not expect such services. 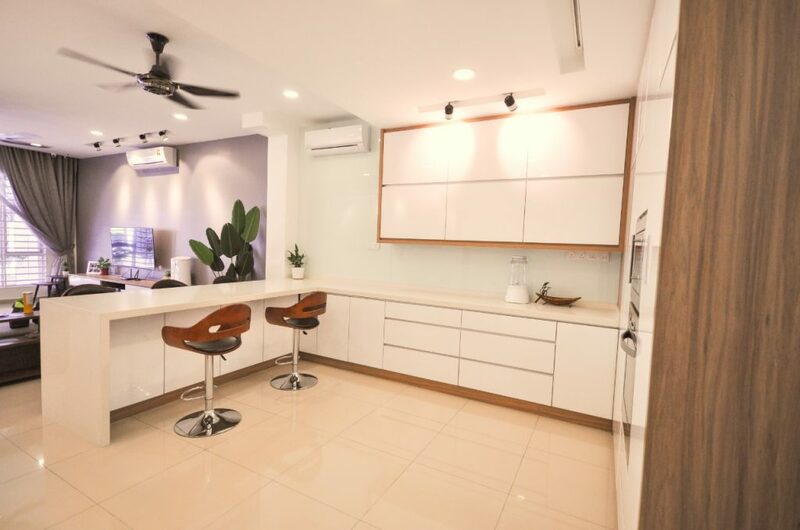 Unity Kitchen is determined to become the Top 3 kitchen cabinet specialist in Malaysia within the next 5 years. Previous article“Where Is Najib?” Is Now A Mobile Game!